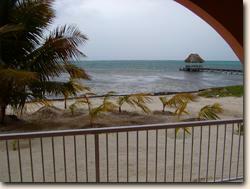 Oceanaire Condos "Our Belize Vacation" - "Our Belize Vacation"
Oceanaire Condos are located 2 miles north of San Pedro. 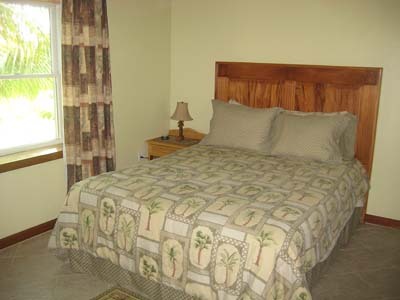 #1 is a two bedroom with queen sized beds in each, and two baths with a jacuzzi tub. 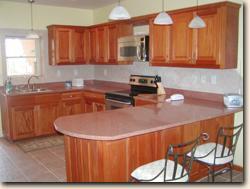 Amenities include AC throughout, cable tv, phone and stereo. 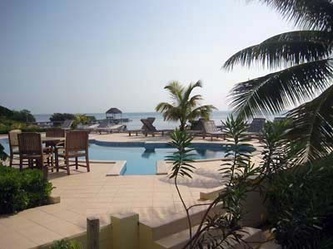 Transportation to and from the airport or water taxi terminal is included. 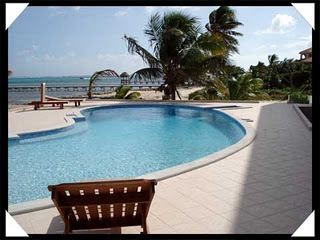 Overlooking the largest Barrier Reef in the western hemisphere and the Caribbean Sea from the shores of beautiful Ambergris Caye, OceanAire welcomes you to the most luxurious and affordable oceanfront condominiums in Belize, Central America. 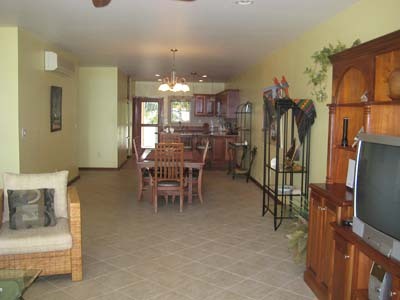 Take advantage of our phenomenal luxurious and spacious 2 bedroom, 2 bathroom condo on this tropical paradise! OceanAire Condominiums offer an elegant yet comfortable lifestyle with a combination of first class amenities and a private tropical setting. 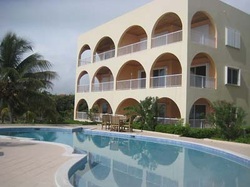 Beautifully designed, these luxurious condominiums feature state of the art construction with a Caribbean flair with the best ocean views on the island. The mission behind the OceanAire condominium project was to maximize the beautiful views of Ambergris Caye with spacious living areas and use the most advanced construction methods on the island. 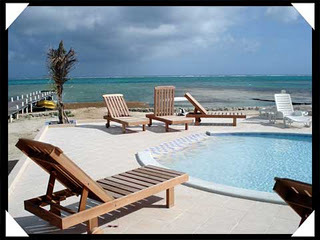 OceanAire is located on Ambergris Caye, 2 miles north of San Pedro town in the area called Buena Vista Point. These 2 bedroom, 2 bathroom units range from 1650 square feet on the first floor to approximately 1750 square feet on the upper floors. Being built on a point allows for panoramic views of the Caribbean Sea and barrier reef. The views are maximized by putting 20 feet of sliding Anderson glass doors off the front of every unit. 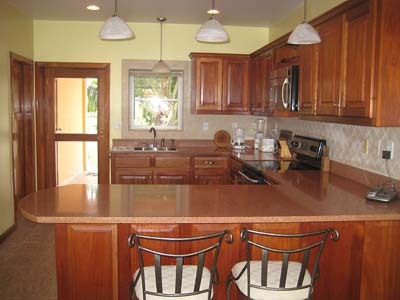 Oversized windows in every room allow an ocean view of the Caribbean Sea . The upper units also have a private verandahs off the back bedroom, which allow for the breathtaking views of the sunset and lagoon.